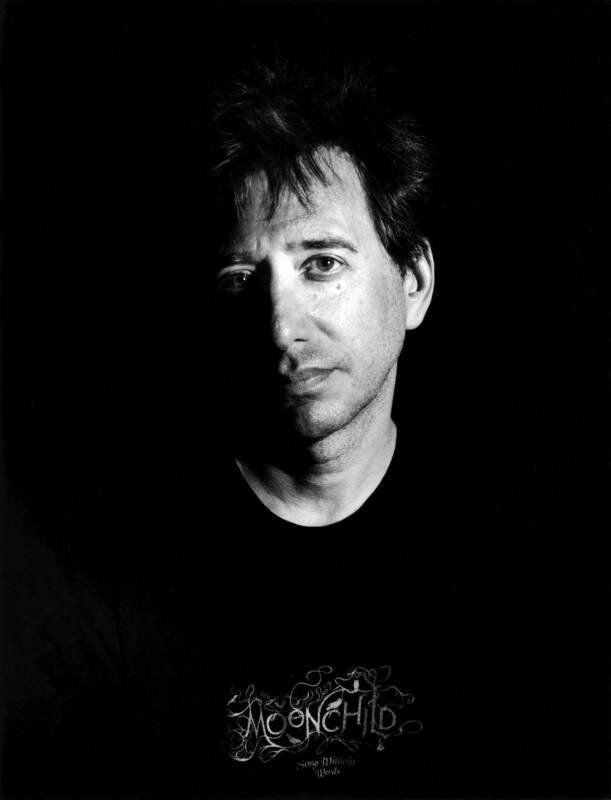 John Zorn: The Fresh Air Interview At 60, New York City composer John Zorn is wiser, sure, but no less prolific, thoughtful and antagonistic than before. He tells Fresh Air's Terry Gross that, at his age, "there are no more doubts." 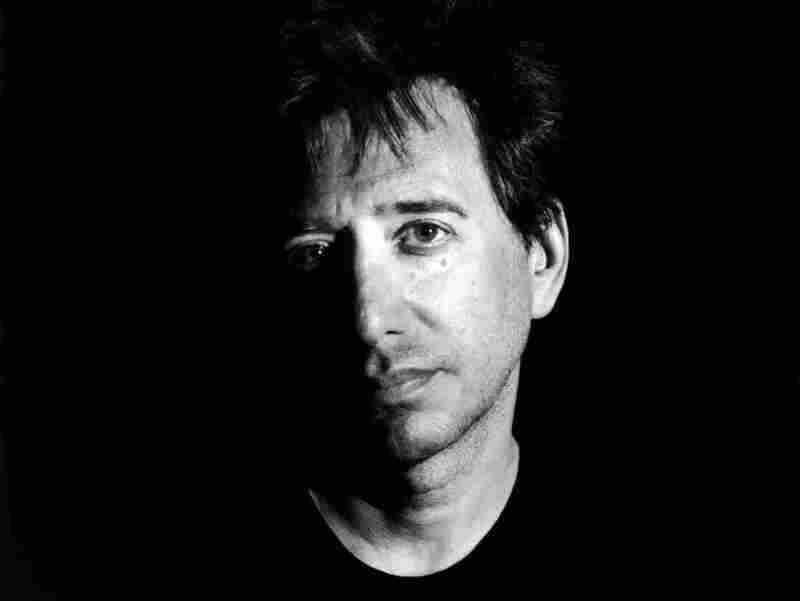 John Zorn's latest album is Dreamachines, which is inspired by Brion Gysin and William Burroughs' cut-up techniques. At 60, New York City-based composer John Zorn is wiser, sure, but no less prolific, thoughtful and antagonistic than before. His oeuvre is fantastically wide, from cutthroat jazz improvisation and pummeling noise-rock to gorgeous chamber music and, believe it or not, a genuine Christmas album. The saxophonist also runs the prolific Tzadik label, which releases Zorn's many works — including his latest album, Dreamachines — and highlights a vast swath of avant-garde and experimental music. Celebrations for Zorn's birthday started earlier this summer, but continue through September, with events at places ranging from the Metropolitan Museum of Art to the Anthology Film Archive. He tells Fresh Air's Terry Gross that, at his age, "there are no more doubts." "There are no more doubts. It means that little guy that sits on my shoulder, the guy in the red suit with the pitchfork and the pointed ears and the tail, that little guy that's on your shoulder that once in a while used to whisper in your ear, you know, 'You could be really wrong about this.' That guy isn't around anymore. I brushed him off. Everything is very clear: what I need to do, why I'm on the planet, the best way to accomplish it, what is a distraction, what helps me focus. Everything is really there." "I feel like there are messages, I feel like there are angels, I feel that there is a legacy and an energy. I feel that it's possible to tap into that. I just don't believe in ego that much. I don't think it's just me. I think you can even just talk about community. I could not do this music without these musicians. It's about people. Music is about people for me. It's not about sounds. It's about people; it's about putting people into challenging situations. And for me, challenges are opportunities." "I was never hit with any kind of value judgments about different kinds of music. Another thing I should say, growing up in New York, and in particular going to the UN school... I went to the United Nations school from kindergarten all the way through high school. I had the same 25 friends in the same class the whole time. And these are kids that came from Nigeria, from Japan, from France, from Germany, from Holland, from India, from Pakistan. I had friends from all over the world. That's how I grew up. "I studied classical and was also turned on to jazz, I listened to rock, I listened to soul. Growing up in the '60s in New York, you listened to everything." "I make music in my home, and I'll tell you what my home is. My home is not just an apartment. I've been living in the same place for 38 years. My home is a device — a device for enabling creativity. A device for cutting out the chaos outside that people think is reality; that's chaos. My home is a way of insulating myself and stripping that away so I can get into what reality is for me, which is creativity." "I need to be around supportive people, because I'm very susceptible to other people's energy. Some people are that way. And it took 50, 60 years to figure that out. I was wondering, 'Why am I so depressed when I get together with this guy?' Well, now I know why. It's nothing to do with me; there's nothing wrong with me, except that I'm very susceptible to all kinds of energies. I used to read reviews and I would be unable to write a note of music for months at a time, because some guy I don't even know who doesn't know me didn't like my work? Now I can look at it and say, 'You didn't like it? Well, there are many people who do.'"